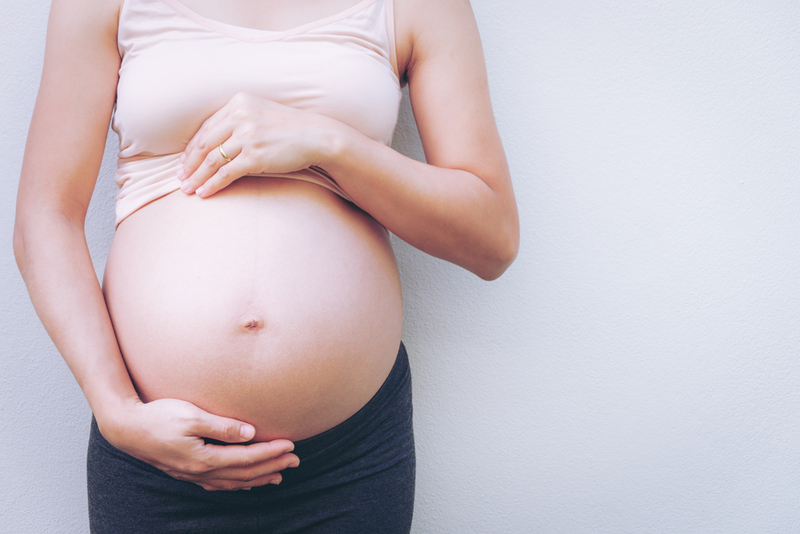 During pregnancy your body goes through many different changes, and your skin is no exception. From weight retention to stretch marks to other changes in appearance, your body responds in many ways as you await the arrival of your new bundle of joy. This is why it is so important for pregnant women to take extra steps when it comes to their skincare routines while pregnant. Here are some of the top ways in which expectant mothers can take care of their skin for the healthiest, most radiant glow throughout the duration of their pregnancy. Stress can leave many damaging effects on the skin including fine lines, wrinkles and crow’s feet. What’s worse is that stress can even be harmful for the growing baby. One useful way to remedy stress levels is through meditation. Meditation helps to clear your mind and organize your thoughts. Remaining calm will help to relax your facial muscles so that stress-induced skin conditions are halted in their tracks. Drinking plenty of water during pregnancy is a very important step towards keeping your skin hydrated and supple. Doctors recommended expectant mothers drink at least two liters of water per day. Drinking enough water will not only hydrate the skin, it will remove harmful toxins from the body and keep amniotic fluid levels high for a healthy growing environment for your little one. A full night’s sleep will do wonders for your skin. Medical professionals recommend expectant mothers get a full 8-10 hours of sleep per night. Ample sleep will reduce the likelihood of dark circles and bags under your eyes, and it will leave you feeling energized and ready to conquer the day! When you eat the wrong foods, your skin will show it. Unhealthy foods, junk foods, and fast foods should be avoided whenever possible. 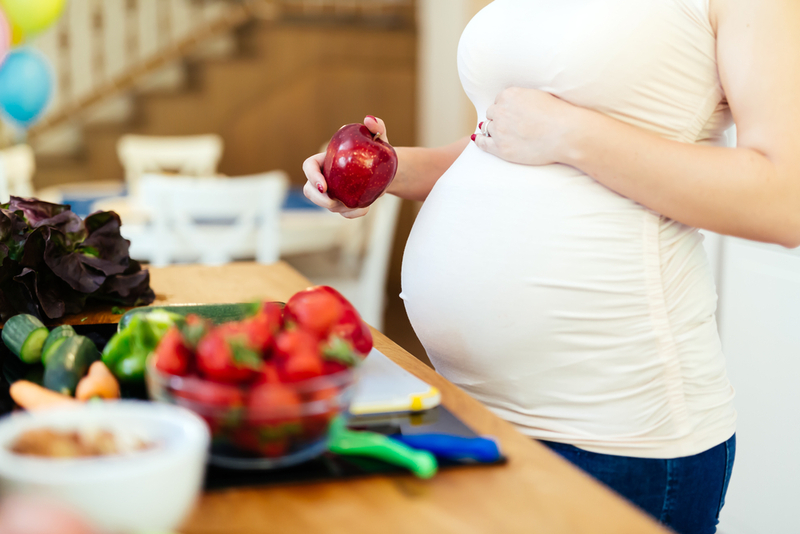 The right balance of nutrients and vitamins will leave your skin looking and feeling its best throughout the pregnancy. Direct sunlight can be detrimental to the skin. This is why pregnant mothers should always use sunscreen before going outside. The sun’s harmful UV rays can result in painful sunburn, which increases the chance of skin cancer. Dermatologists recommend using an SPF of 30 or higher for the best skin protection while outdoors. Maintaining the bikini area, with an ever-expanding belly is a big challenge for any mother-to-be. 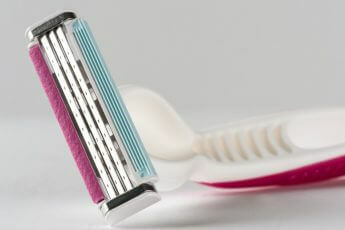 You definitely should not just shave blind, since any activity down there with a sharp razor needs to be supervised! Try using a hand mirror or asking your partner for help. Though in the end, maybe letting it go for nine months isn’t the worst thing in the world. You can always trim it up once the baby’s here! Do not underestimate the power of the right soap for your skin. 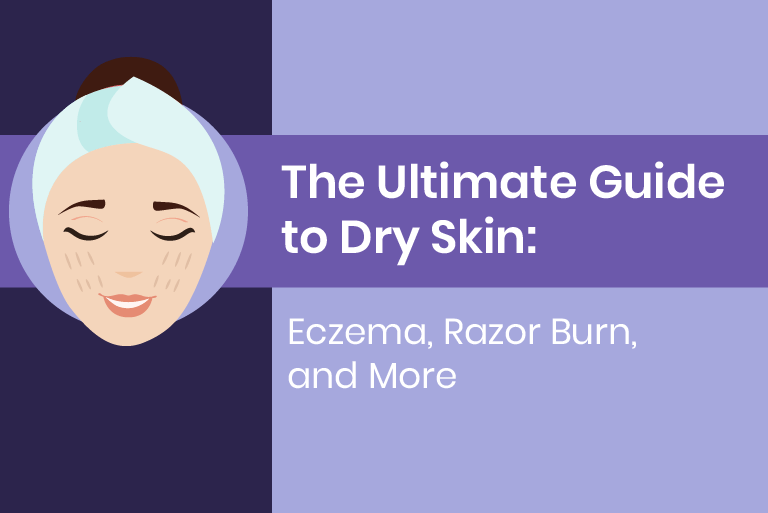 For the best results, avoid harsh soaps that leave your face and body feeling dry. Such soaps are notorious for removing the natural oil secretions your skin produces. Instead, use soaps that have added moisturizing compounds. Such soaps will not only clean your skin, they will also leave it looking and feeling its best. Many pregnant mothers do not consider the brands of the products they apply to their skin. Some less than reputable brands are full of harsh chemicals that damage the skin and can even harm the baby. Consider specialty, branded products that have proven results along with a strong reputation to match. Remember to remove makeup prior to bedtime. Sleeping in makeup can cause skin irritations such as rashes or acne and it can even lead to infections if it gets into your eyes. Always remove makeup prior to falling asleep for the night. Remember, take care of your skin during pregnancy. By following these simple eight steps, your skin will look and feel radiant and glowing for your entire pregnancy.